The controversial art collective will return to their Hull origins for a series of performances and exhibitions this year. Before pioneering industrial group Throbbing Gristle formed in 1976 there was COUM Transmissions. The experimental band, formed in Hull in the late ’60s, will be the subject of a retrospective next year including live performances from original members Genesis P-Orridge and Cosey Fanni Tutti. Before pioneering industrial group Throbbing Gristle formed in 1976 there was COUM Transmissions. The art collective, formed in Hull in the late ’60s, will be the subject of a retrospective next year including live performances from original members Genesis P-Orridgeand Cosey Fanni Tutti. Alongside panel discussions and talks, a series of club nights and gigs will be held in February and March as part of Hull’s UK City of Culture 2017 status. Across a six-week period the Humber Street Gallery will host the COUM Transmissions exhibition, gathering together footage and artefacts of the confrontational work the collective was creating after they formed in 1969. You can get a feel for the archive material the original members have unearthed via the trailer below. The retrospective begins on February 3 with a concert featuring new solo performances from P-Orridge and Fanni Tutti before a panel discussion the following day. 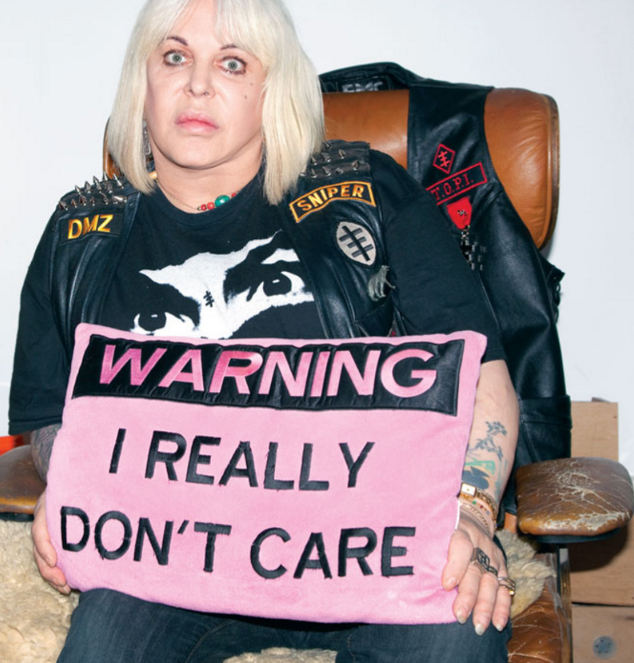 The event marks the first time P-Orridge and Fanni Tutti have returned to the place where their creative careers began more than 40 years ago. The programme continues in March with live sets from Carter Tutti Void and Anthony Child, who is ditching his Surgeon guise to deliver a COUM-inspired ambient performance. The final event on March 19 will feature Hull natives Kiran Sande from Blackest Ever Black, Alex Wilson of Public Information and Sophie Coletta DJing at The Polar Bear. You can find full details of the events at the Hull 2017 website.